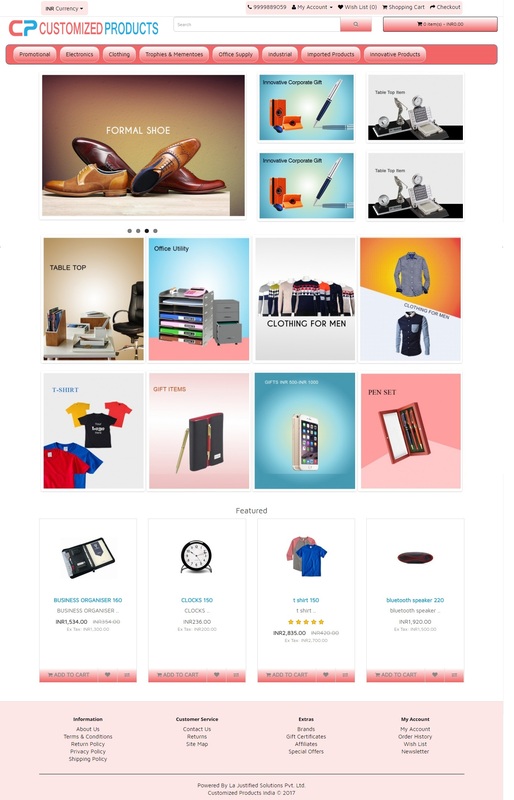 This theme is best suited for B2B store with multiple stores. 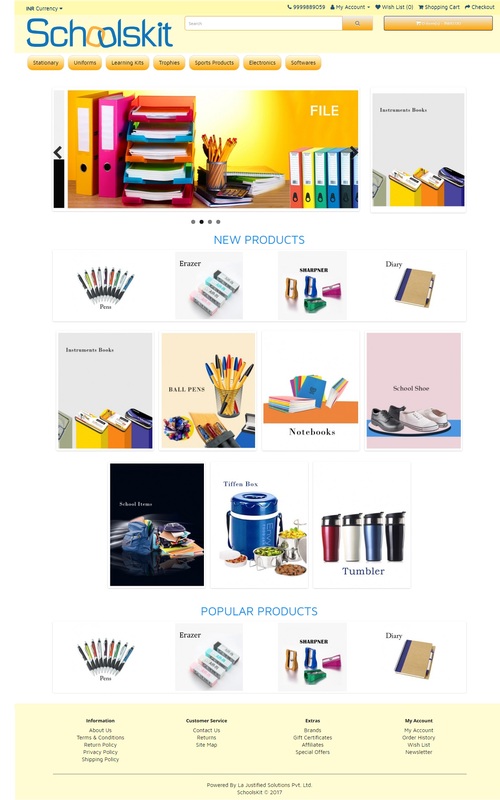 This theme is best suited for Multi seller B2B e Store. This theme is best suited for multi brand B2C and B2B e Store.